Offering social connections while supporting the Barnard community — since 1926. Take the #2 or #3 subway to the 135th Street stop. Meet our tour leader, Karen Taborn, author of Walking Harlem: The Ultimate Guide to the Cultural Capital of Black America, at the entrance to the Schomburg Center for Research in Black Culture, 515 Malcolm X Blvd. (between 135th and 136th Streets) at 11:20 AM. Ms. Taborn will take us to see the Harlem Hospital murals from the 1930s, the old library, Urban League Office, Sleeping Car Porters’ Union, YMCA, Smalls Paradise and the Abyssinian Baptist Church. 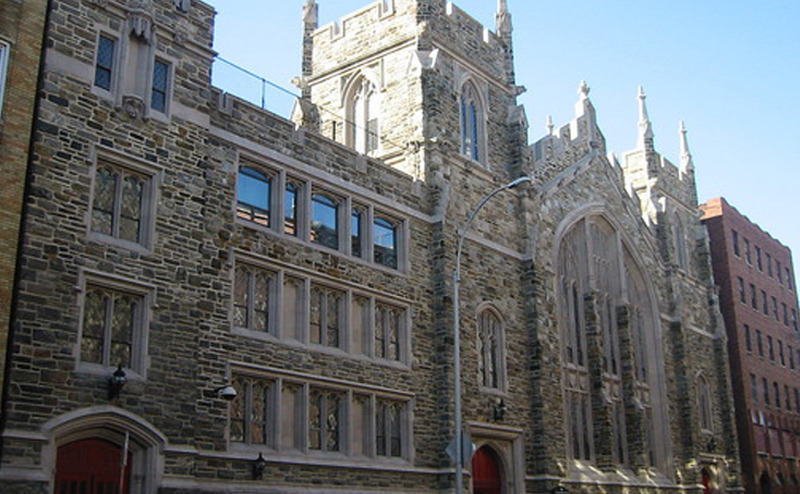 After brunch, we will walk to St. Phillips Church, the former speakeasies on 133rd Street, the Frogs Club House, Lafayette Theatre and Connie’s Inn as well as other architectural and cultural sites. $25 for BCCNY members; $30 for non-members (includes the tour). Brunch at Yatenga is not included. RSVP by April 20 to barnardclub_ny@yahoo.com and make payment using the PayPal button below or mail your check to BCCNY, P.O. Box 3712, New York, NY 10163-3712, to be received by April 20. This entry was posted by Ehrlich. Bookmark the permalink. The Barnard College Club of New York has been a source for social networking in midtown New York City for metropolitan area Barnard alumnae since 1926. Copyright © 2019 Barnard College Club of New York .